Can you stand the cuteness? Because I certainly can't! 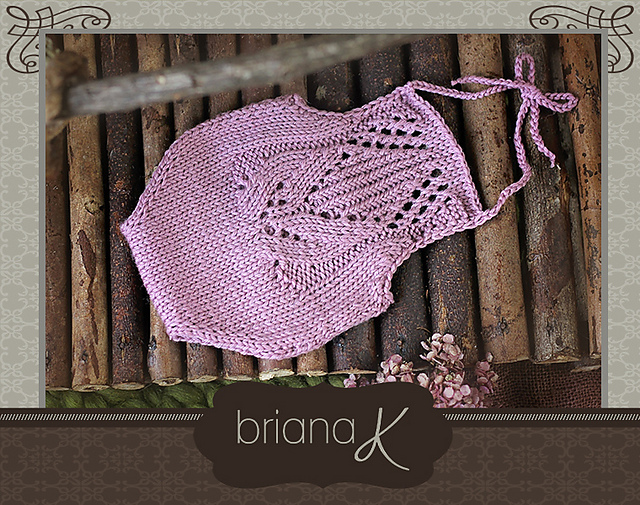 There is a very special baby coming next summer so I immediately started looking for things to knit for her! I found this in a romper search and immediately loved it :) Shortly after I found out there was a matching bonnet and it is absolutely gorgeous. I knit both in Tosh DK in Coquette colorway. They came out gorgeous. You can find the finished products on my instagram feed. These projects are fun knits and SO quick to finish so I really recommend this for a gift for any baby girl! I'm knitting it up in Anzula cricket and am very excited to block it because cricket has a great drape. It's a Christmas gift so I also can't wait to wrap it and gift it! The designer's name rhymes with the name of her design!!! How great is that ?!? I just made this cowl/neckwarmer in two days, which would have actually been done in just about an hour had I done it in one sitting. 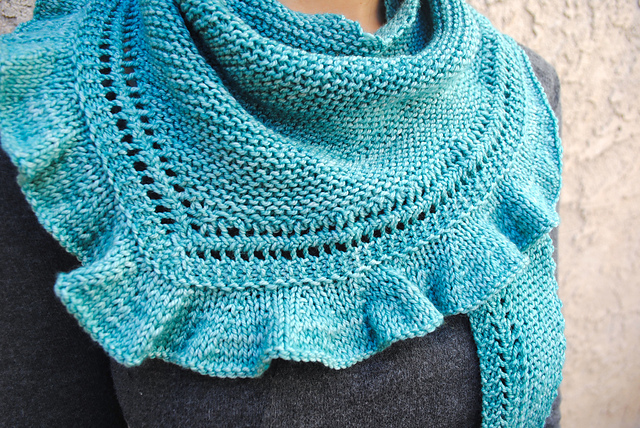 It's very easy and looks lovely on the neck once it's finished. Mine is blocking as we speak. I can't wait to give this to my friend who lives in DC. Cold weather will be upon her soon and I'm sure she'll love the color (Ravelry Red) and the soft puffiness of Malabrigo Rasta. I also infused it with a lot of love so she can feel cozied up in her cowl. I LOVE this hat but I've been doing some mindless stockinette knitting lately making another Joy Ride Top by Wool and the Gang. I've made it before and it's gorgeous but this time I'm making it mini dress length so there's a LOT of stockinette going on. Stockinette for DAYS. While it seems a bit superfluous to be knitting a shawl at the onset of a tropical summer, I've never knit a shawl before. 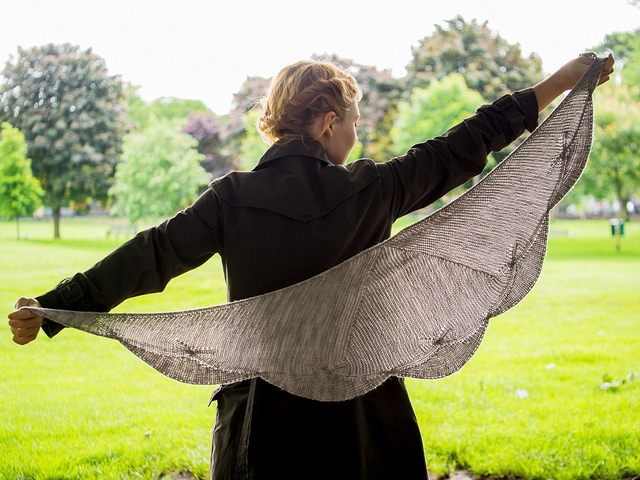 I started looking for shawl patterns and I fell in love with this gorgeous one full of cables and yarn overs to keep it fun. 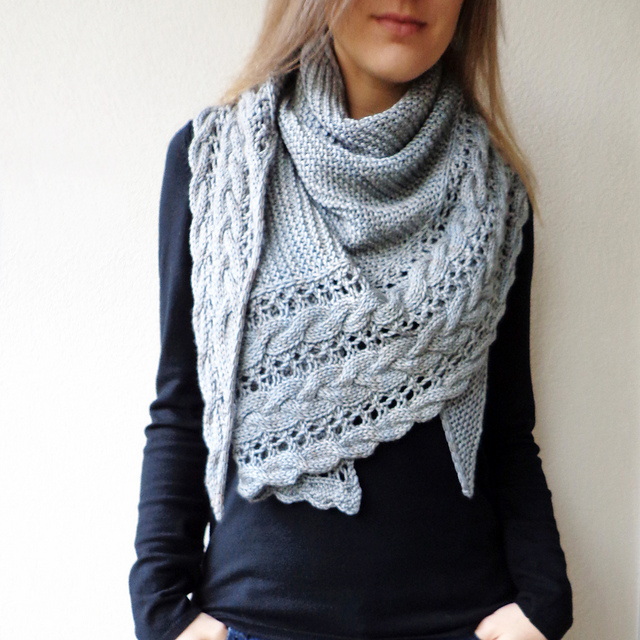 Two Color Cowl by Purl Soho.